And, sure, attaching a $1-billion-plus flyer on a must-pass bill is an ugly way to get an otherwise controversial program into law. It’s also indicative of how today’s Congress works. When it works, that is. But here’s the problem: the cotton and dairy add-ons aren’t just high in fat and long on controversy. They also create two costly farm programs without one public hearing just weeks before Congress begins to write a new Farm Bill. Indeed, in 2015, Big Cotton attempted to get the U.S. Department of Agriculture (USDA) to institute a similar program. Former USDA chief Tom Vilsack rejected it, claiming only Congress had the authority to reopen the 2014 Farm Bill. Failing to make Vilsack their patsy, ag leaders quickly sidetracked the idea. Until now. 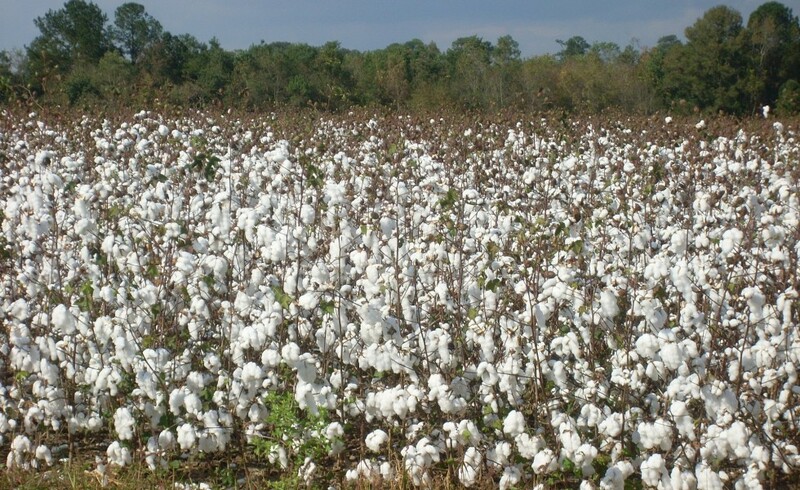 Resuscitated, the proposal seeks to amend the 2014 Farm Bill to “designate seed cotton as a covered commodity,” explain the Land Grant analysts at farmdoc daily, an authoritative website maintained by the University of Illinois that dissects farm markets and ag policy. That change means “seed cotton,” which, in fact, is almost all U.S.-grown cotton, will be given its own loan program going forward. According to farmdoc daily data, had the loan program been included in the 2014 Farm Bill it would have paid cotton growers an estimated $2.2 billion during the 2014-2016 crop years. Yes, $2.2 billion of taxpayer dollars. Little wonder Vilsack happily tossed that hot potato back, eh? And, yet, here it is again—along with its pricey tab. The sharp pencils at farmdoc daily estimate the proposed seed cotton program could clobber taxpayers for more than $900 million in 2018, nearly $500 million in 2019, and more than $200 million in 2020. That’s more than $1.6 billion in new federal spending over the next three years for a program that didn’t exist last week. Even more ironically, if passed now, the glacially slow budget process will push the new, 2018 cotton payments into calendar year 2019, which—trumpet flourish, please—will actually be the federal government’s fiscal year 2020. That means “this change could actually score savings” under current budget rules. Overall, it’s a brilliantly deceitful way for cotton-beholding reps and senators to hide an estimated $1.6 billion in new USDA spending while everyone hopes the cost gets lost in the fiscal fog that descends on Washington, D.C. whenever Congress acts. If that weren’t enough, the cotton proposal carries two other unknowns. First, it may not pass global trade muster. Today’s cotton program was revamped in the 2014 Farm Bill because Brazil successfully argued that the old U.S. program was illegal under World Trade Organization (WTO) rules. The re-proposed “seed cotton” idea looks a lot like the program the WTO tossed. Secondly, the House version of the cotton loan plan seeks to take $500 million from domestic food aid programs, principally the Supplemental Nutrition Assistance Program, or SNAP, to help fund the new cotton policy. Should millions of hungry Americans be made hungrier so we can subsidize a several thousand cotton growers to produce a crop at near cost-of-production prices that will largely be exported?